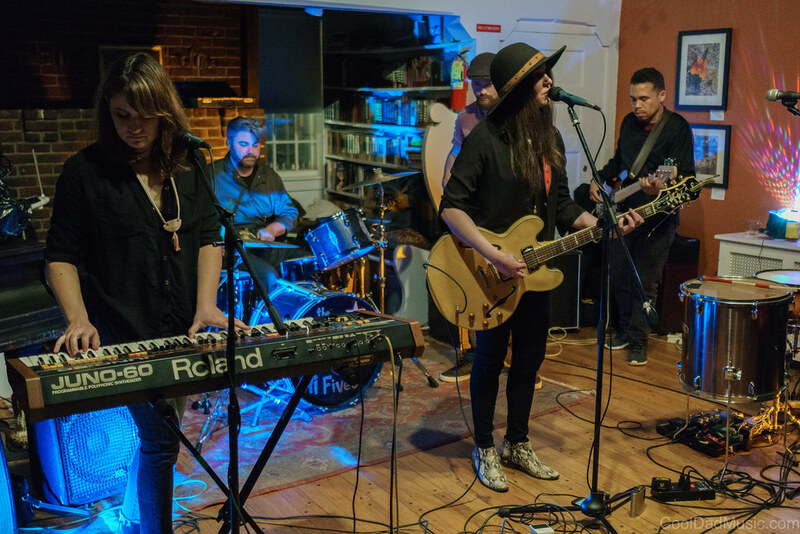 Lowlight helped curate this weekend's Franklin Music Fest in Metuchen. They also play it twice. Get your taxes done this weekend. But you can always take a break to hit a show. The Fourth Wave launch party happens at The Saint on Thursday. Friday is the kick-off of the 3-day Franklin Music Fest in Metuchen. Looms play Whitechapel Projects in Long Branch. Dave Davies is at the Basie on Saturday, and Lil Bub interviews Steve Albini, Kelley Deal, and Fred Armisen on Sunday at the Paramount in Asbury. Have fun. Don't drink and drive.